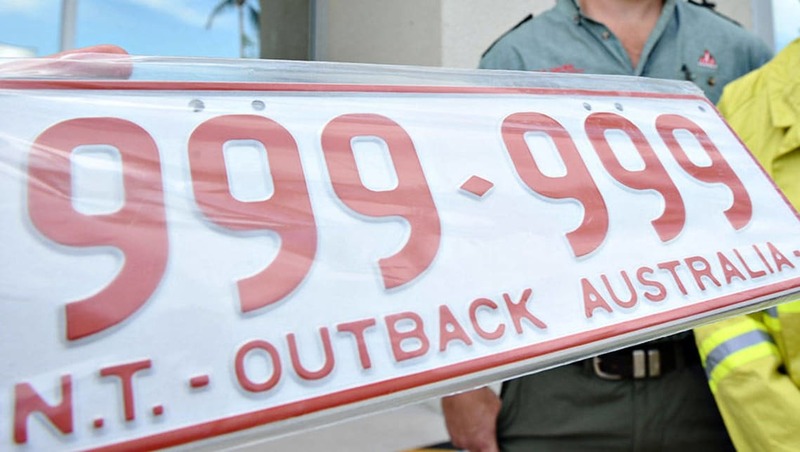 Each state and territory in Australia has its own unique rules and regulations when it comes to selling a used car. Parting with your previous pride and joy can be a daunting task, so here’s the basics on how to sell a car in NT. Firstly, it’s the same process whether the seller is a private owner or a dealer. All you need to do after selling a car in NT is to notify authorities that you have disposed of it. The good news is that there is no fee for doing it. To affect the transfer of ownership to the buyer NT rules require you as the seller to submit a notice of disposal to the Motor Vehicle Registry (MVR), and to supply the new owner with proof that you are the legal owner of the car. 1. You can submit a completed Notice of Disposal form signed by you and the new owner of the car. 2. The most recent registration certificate signed on the reverse side by you and the new owner can be submitted. 3. A written document signed by you and the new owner clearly stating that you have disposed of the car. 4. A fax signed by you and the new owner. 5. An email to mvr@nt.gov.au. Your notice of disposal, whichever form you choose to use, must include the new owner’s full name and address, their date of birth, the date of sale, the price paid, and the vehicle’s identification, including the registration number. If the car has more than one owner, all parties must sign the Notice of Disposal. The rules in NT require the seller to submit the Notice of Disposal within 14 days of the sale of a used car. It’s best to do it as soon as possible to transfer the responsibility for any parking fines or traffic infringements to the new owner. As the registered owner of the car you are responsible for any fines or violations incurred by the new owner before ownership is officially transferred into the name. Once the sale is completed and the notice of disposal completed it must be submitted to the Motor Vehicle Registry. It can be mailed to the Department of Transport at GPO Box 530, Darwin, NT, 0801, emailed to mvr@nt.gov.au, or dropped off at a MVR office. Do I need a roadworthy test? Unlike other states in Australia the NT government does not require a car to have a roadworthy inspection when being sold. While it’s not required when a car is sold the NT Government requires a roadworthy check be done each year on cars more than five years old when the registration is renewed. Like anything, presentation is the key. Before you put your car on the market, prepare it and yourself, for the sale. Like anything, presentation is the key. No one will buy a car that looks uncared for, so clean it inside and out, and rid it of any unpleasant odors. Take the time to polish the paintwork, and touch up any stone chips or small scratches or scars. Don’t forget to clean the engine bay and tidy the boot. When the time comes to advertise your car make sure you have things like the registration or ownership papers on hand as well as the car’s service book for the buyer to see. Setting your asking price is important. Too low a price will leave you short-changed; one that’s too high won’t sell. Use CarsGuide.com.au’s free valuation service to find out how much your car is worth here. A buyer is likely to want to negotiate so you should have a minimum price in mind that you’re willing to accept. Have you sold a car in NT before? Tell us your experience in the comments below.